Long live Google Products News by perjury ! 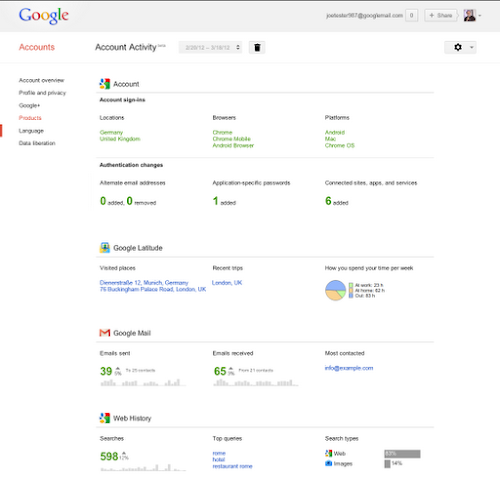 Knowing more about your own account activity also can help you take steps to protect your Google Account. For example, if you notice sign-ins from countries where you haven’t been or devices you’ve never owned, you can change your password immediately and sign up for the extra level of security provided by 2-step verification. Give Account Activity a try, and tell us what you think by clicking on the “Send feedback” button in the lower right corner of your report. 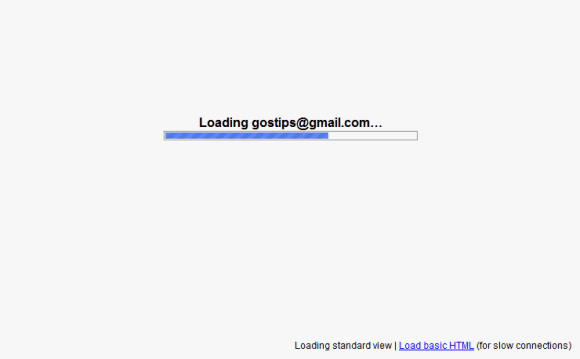 Over the next few months, we plan to incorporate more Google services. Meanwhile, we hope this feature helps you better understand and manage your information on Google. The ubiquitous +1 buttons will soon have a new look. 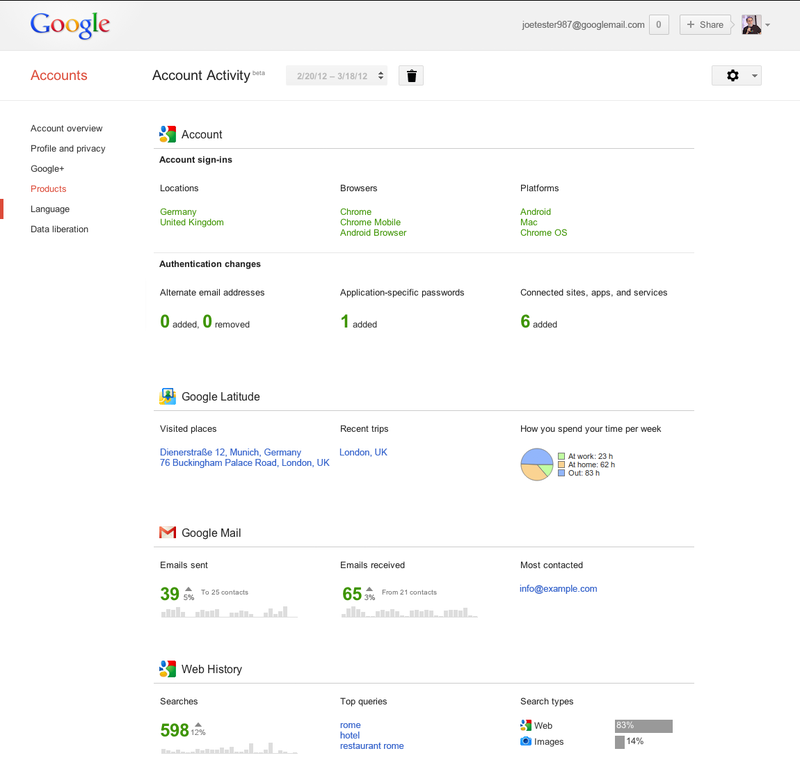 The updated version is available when you subscribe to the Google+ Platform Preview, at least for now. "Following in the footsteps of our new red and white Google+ icon, the +1 button is sporting a fresh coat of paint," informs Google. 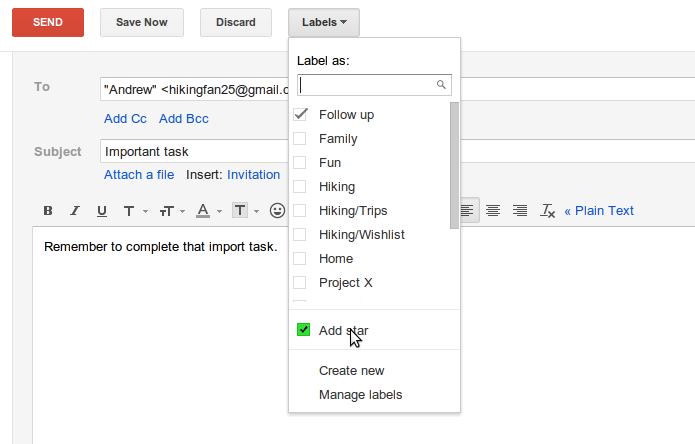 While the new buttons are more consistent and include the Google+ branding, the old buttons are more colorful and more descriptive. "+1" is bigger and more obvious in the old buttons and that made them more clickable. The small +1 buttons are not legible and it's not obvious that you're supposed to click them. As Fernando Fonseca says, "I understand the need to have a button that looks like the new logo but the problem is that a white background with a thin red line is hardly eye catching and hardly says 'Click me'." You can compare the different versions of the +1 (v1) and +1 (v2) using the corresponding sprites. I'd choose the old buttons. Update: There's still time to improve the buttons. Share your feedback here and here. 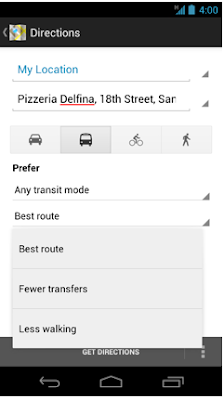 Google sometimes displays some annotations below search snippets. Showing that one of the people you trust +1'd a page is useful and might help you decide to click a search result. 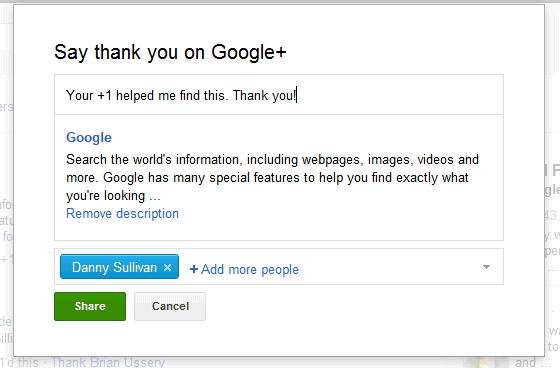 Now Google also adds a link that lets you send a thank you note to the person that +1'd page: "Your +1 helped me find this. Thank you!". It's a cute idea and this also helps Google find the recommendations that were really useful, but the links clutter Google's results pages. Maybe Google could show the "thank you" link when you +1 the page. Another issue is that social annotations aren't necessary when it comes to the top result for a navigational query. Most people that search for [Yahoo] want to visit Yahoo's homepage or use services like Yahoo Mail, Yahoo News, so the annotations for these results are unnecessary. It's probably a better idea to show the annotations less often and only for the results that deserve to be highlighted.